Love using videos and other screen captions to demonstrate some concept or maybe teach others, like happens on some YouTube videos? 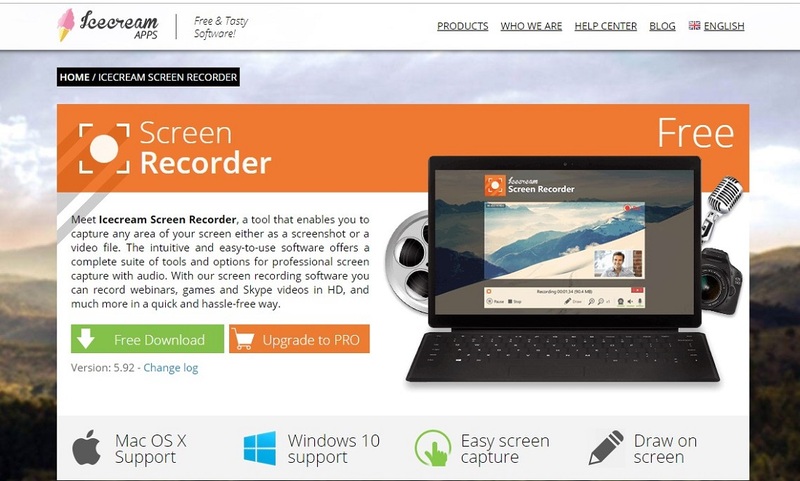 Check out these screen recorders for PC. If you are into YouTube, you must have come across guys trying to demonstrate different concepts. Teaching and learning with videos or images to illustrate concepts improves understanding. In order to get quality video or image demonstrations, one has to have the right tools. One such tool is a screen reorder. 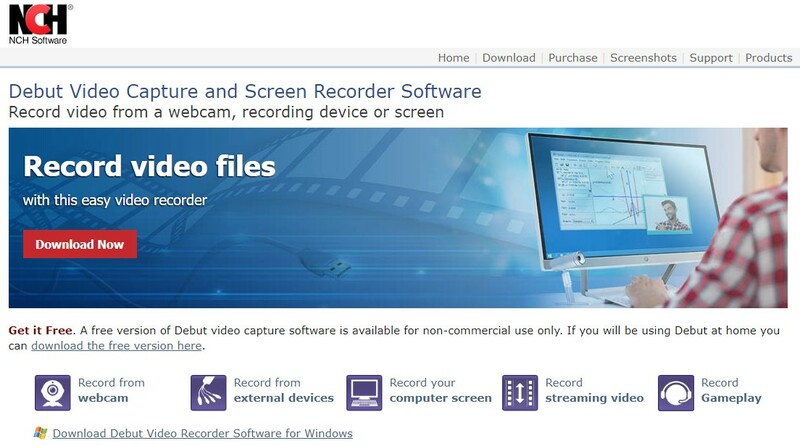 It is basically a software that will help you do quality screen recordings. Just what is important is captured and saved so that you nail the concept appropriately. And there are very many such tools available. Though there are free and premium paid versions, for beginners I recommend the free versions. They have just about everything you may want for a start. Basic photo or video editing, picture-in-picture, live streaming, gameplay optimization among a host of other features. Something else I want to make clear from the very start is about watermarks and video quantity limitations. Somehow, these are characteristic aspects of the free version of screen recorders. They may appear trivial to some users, but others may be put off with such. And that was not meant to scare or coax you into premium versions. Was just putting the record straight. That said, this review is a summary of some of the best free screen recorders for PC. We handpicked our collection from among the best rated high performance software. By using out list, you are sure to get nothing short of top quality free screen recorders for PC. Check them out. 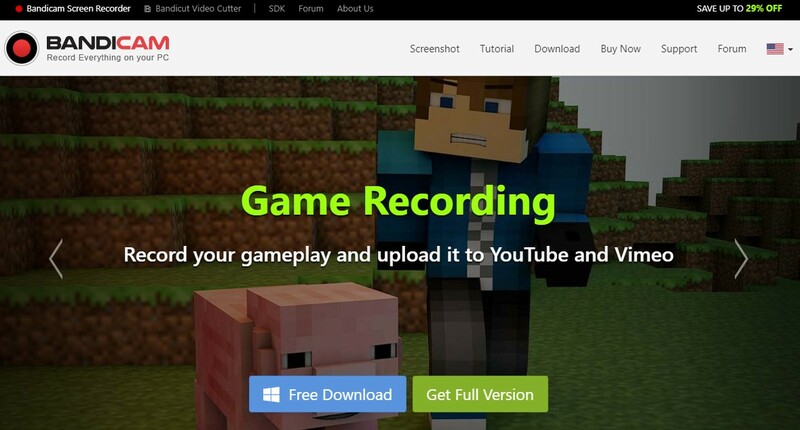 List of the best free screen recording software for recording or streaming games, Download a free screen video recorder to record your first screen video. The OBS Studio is one of the finest screen recording software I know of. It is best suited for those who want to be gaming directors. Like you want to teach people with real videos of how a particular game is played. If you are that type of person, then this is your thing. It supports video streaming as well as recording. All videos are in HD. Your viewers won’t strain to see your video illustrations. Something else about this software is that it is among a few free versions with no limitations on video quantity. You can capture as many videos as you possibly want. You want to upload videos to popular social platforms? OBS Studio is compatible with YouTube, Twitch, among other video platforms. Just create your channel or account on the said platforms and upload your videos. Installation procedures are simple and direct. Just download and install the software and you should be ready to begin. If you are looking to venture into YouTube Videos about gaming and such related stuff, I suggest you get this screen recorder. Video lengths have no restrictions. Setting it up might take you some time. 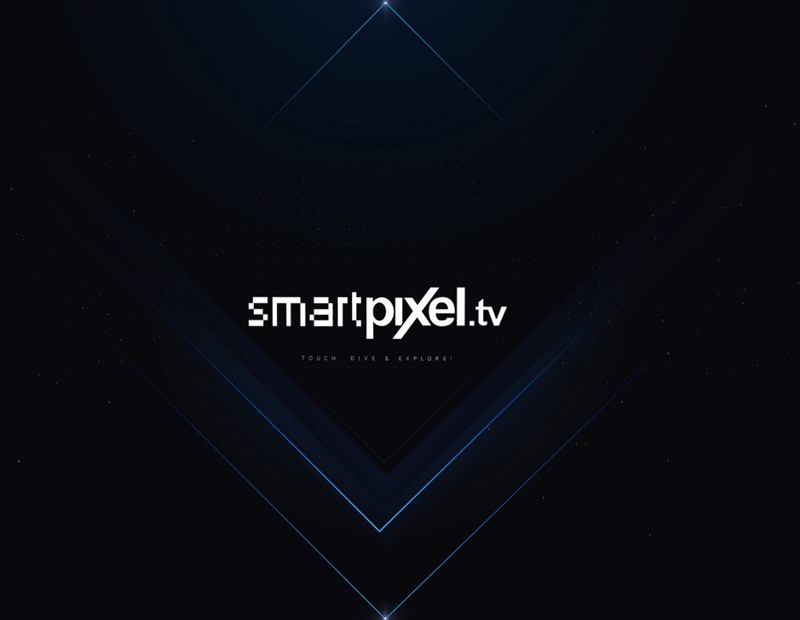 Full HD recording and streaming. No restriction on the number of videos. If you are looking for a quality screen recorder that comes with a whole bunch of cool features all for free, this is it. FlashBack Express is all you need. A special feature of this recorder is the watermark feature. If you are going to stick with the free version, you can almost be sure that all your videos will have it. Of course, this only applies for the free version. However, if you are not okay with the brand watermark, you can upgrade to premium version. That aside, you will love the quality it is capable of. Very cool high quality videos or image screen captures. It is very simple and easy to use. The interface is attractive and simple. You won’t have a hard time figuring your way around. It is very direct. FlashBack Express can be used by novices and pros a like. If you are just starting your journey into doing illustrative videos, the free version is an ideal fit. For pros, I recommend the premium version. You could also use the free version and find your way around the watermark, if you know what I am saying. This is one of my favorites. I have used it for a while and frankly, Debut Video Capture is just fantastic. It is feature rich. If you are a pro or just a novice trying to explore the world of video editing or tutorials, this one will be of great help to you. You don’t like watermarks on videos? Neither do I. That is just one thing I like with thus utility software. You can do your videos and own the same with features and aspects that you want. Aside from doing tutorial videos or other types of videos, this platform can also be used as a security camera backup. This will work well for your office, home or any other business premise. So, in summary, this is a very good screen recorder with some of the best editing tools and features. It is ideal for pros and novices alike. If you are into video editing, I highly recommend Debut Video Capture. It comes with a simple UI. This makes access to contents super easy. You will be able to capture just about anything you want to on your screen. Something else I forgot to mention is the fact that it supports scheduled recordings. This is very good in security operations or just tracking somebody’s browsing habit. This is another great free recorder that I love. In fact, you should try it out. No watermarks, no limits on the number of videos, no nothing. It is free. I am emphasizing that because a number of screen recorders for PC are portrayed as free juts to get you to sign up. Once entrapped, users get to actually part with money by subscribing to plans they really never intended to. Not with ShareX. It has a very attractive and user friendly interface that allows you to take your screen shots with precision, whenever you want to. It is so simple that you will find common keyboard shortcuts working just as well on this platform. What’s more, your will be able to save your videos in the form of GIF files. These can then be uploaded on YouTube and other popular social platforms. 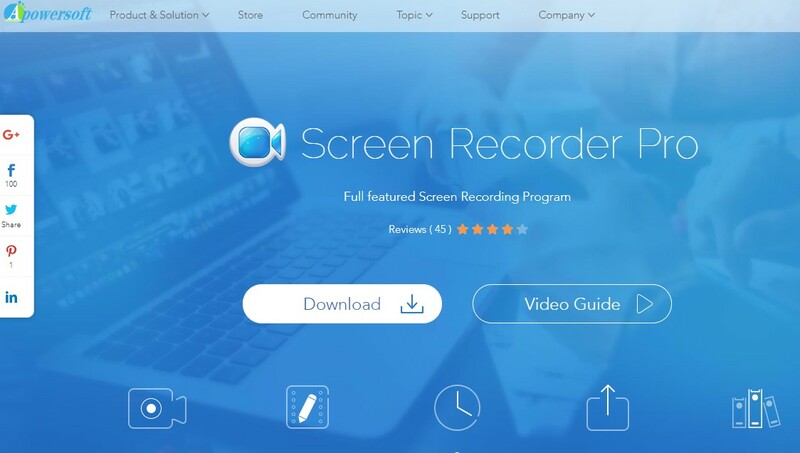 If you are looking for a free screen recorder that is really simple to use, this one is very good. In fact, you will really love it. Great to use for those static screen grabs. 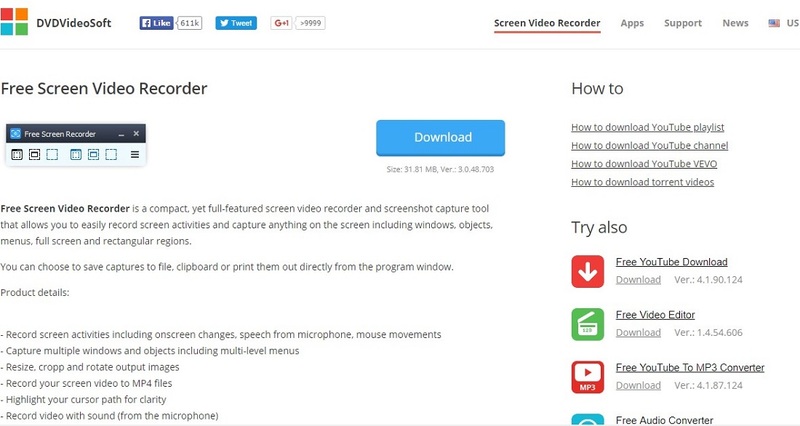 You can record the whole screen or just a little area with this free screen recorder. How about that? This recorder gives you a lot of control. If you wish to do so, there are different presets that are already made so you can make the most out of it. And this is one aspect I love about Apowersoft. There are also customizable keyboard shortcuts that you can use while in this software. So you can execute operations pretty fast. Annotations can also be added here, or if you want to, you may have your video be immediately uploaded or sent to the Google Drive or Dropbox. Not just that, you can choose to edit the clip too which is very convenient. I love the fact that videos from this platform are compatible with YouTube quality specifications. You can therefore be sure to have very illustrative videos on your channels. If you are looking for a good software that is loved by professional editors, Apowersoft Free online Screen Recorder is all that you need. Can export it to a GIF. No limits on the number of videos. This is one of the very first software to have ever graced the screen recording platform. 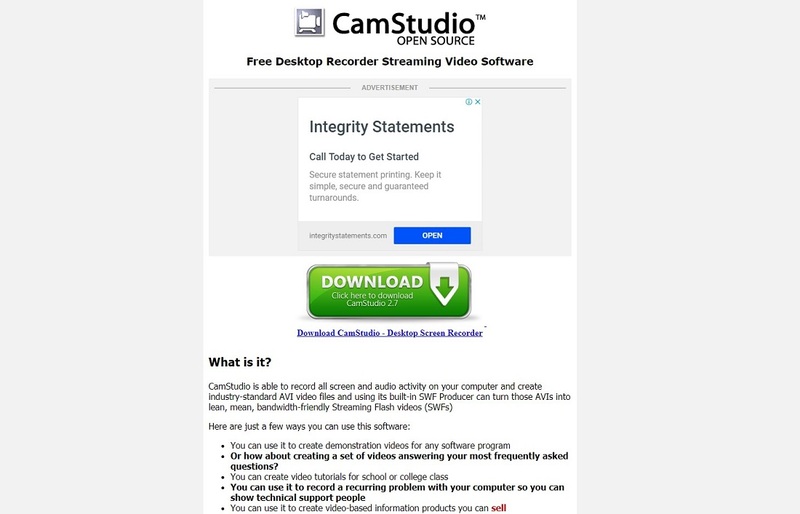 Camtasia is well known for its simplicity and ease of use. You can actually record some professional videos of activity inside your computer monitor’s display with just little to minimal effort. Not just that, it will also let you import HD videos into your own recording just by using an external source. It is so unique that it could create different interactive videos containing those clickable links so that you can generate video content that is very suitable in the workplace or the classroom. Records on multiple videos and audio tracks. Easy to incorporate animated items, like callouts and scrolling text. 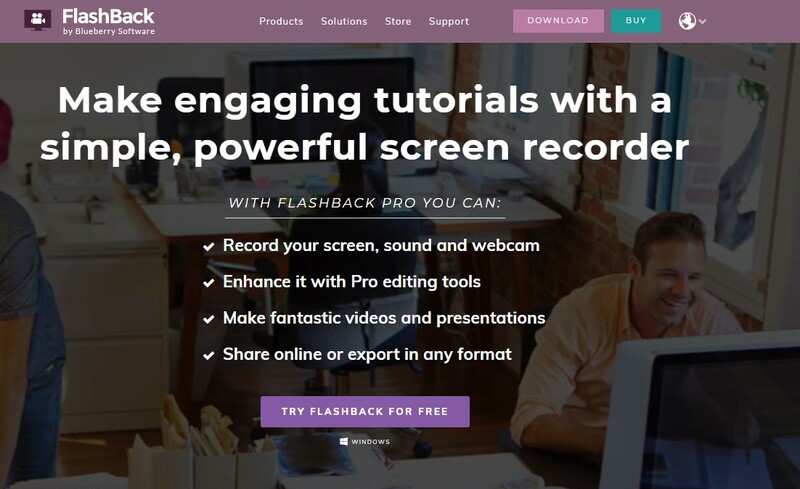 Record screencasts with ease using this free recording software. 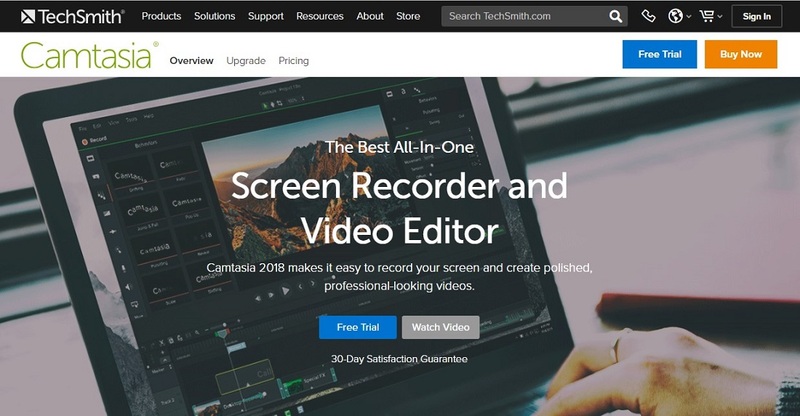 There are lots of video editing tools and functions that can be found inside this software that will let you delete the fragments inside a video. Not just that, you can also remove the background noise of a video and at the same time put some audio effects inside it. You can save the recorded videos as WMV or you can directly upload it to YouTube. You can instantly upload to YouTube. You can record the mouse sounds, system, and voice from your microphone. Record from your webcam or your screen with ease using this software. You can also upload it easily to YouTube right after you have uploaded it, which is very reliable and quick. 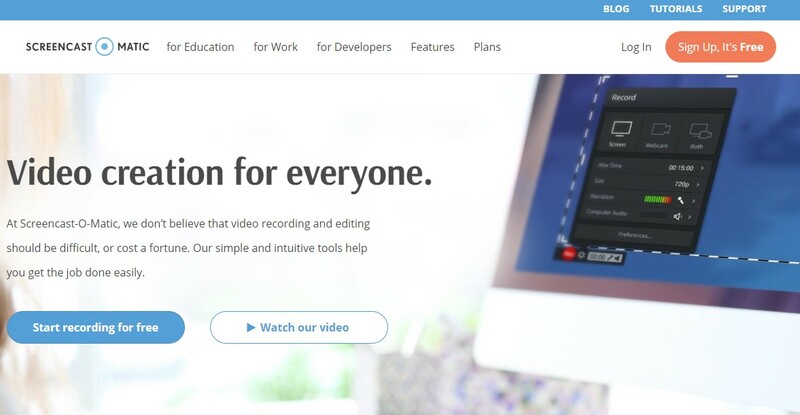 Not just that, if you want to do so, or if you are part of their community, you can have the option to upload the videos that you have just recorded directly to the free server host of screencast-o-matic.com. Make recording that is as much as 15 minutes long. Inexpensive paid version if you are interested. Record both from webcam and the screen. Capture any area of your screen using this free recording software. You can just take a screenshot graphic of it or you can choose to record the whole area into a video file. 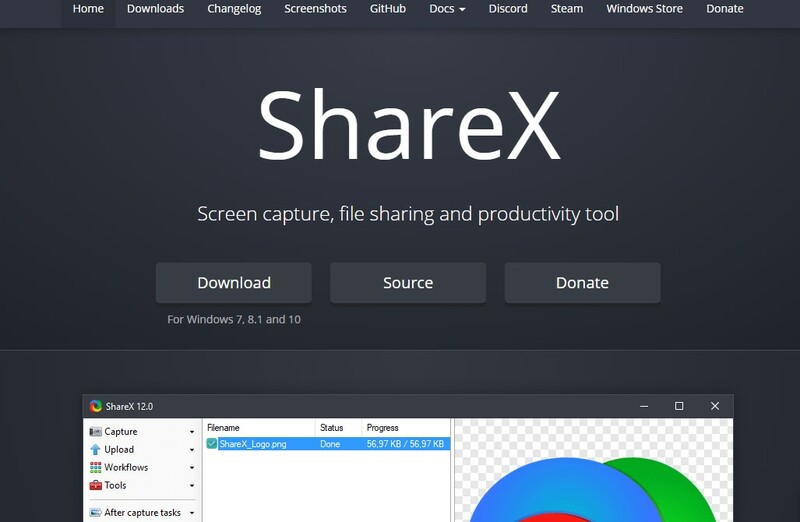 This records will make you experience a very easy-to-use interface of software that has lots of tools and options that you can use around when making screen captures. You can also use this one to make professional-looking videos of those webinars, Skype conversations or games. Record in your screen with a webcam recording on it. Set multiple screens captures in a timer. The zoom tool allows you to zoom in while recording. This software will allow you to capture everything that is going on your computer. This will include your monitor area, computer audio, microphone, and webcam simultaneously. When using screen flow, you can just record and edit your entire video and then immediately share it to a number of different social media platforms. Their recordings are what they call as the ‘best quality screen capture’ because their recordings are on Retina Displays. Allows you to record and edit after recording is done. The ability to export in a wide variety of file types for publishing. This one seems to be designed for all of those who want to record their games. This will record anything that is being displayed right at your screen. Because this one is designed with pure gaming in mind, the recordings of this software are created smoothly and seamlessly. You can hardly notice any wrong or bugs in the recording as well. More importantly, to save disk space, they have created or used an advanced video compression technology that will create high-quality videos on a lesser size. Records HD videos and optimizes disk space. Post-editing functions include clipping, merging, dubbing, and adding subtitles. It is capable of recording what’s on your monitor and webcam concurrently.. 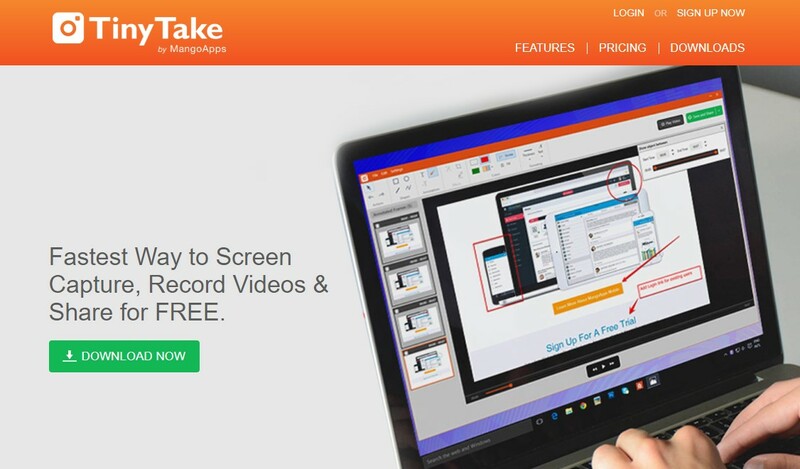 This software will allow you to record your screen activity, annotate some of it and then immediately share it to all your social media platforms. This software calls itself as a simple, free, and full of features. One setback that it has is that most of the good features that it shows are found in the paid version, but still, the free version rocks on and is very legitimate. Can use for free but with limited features. Can add graphics from your local drive for annotating files. Built-in viewer is optimized for mobile devices. This software says that when you will be using your own computer’s processing power, your screen recording and video editing speed capabilities will be pushed to the limit, therefore it gets better. This software can record your videos and immediately have it uploaded to the YouTube database. 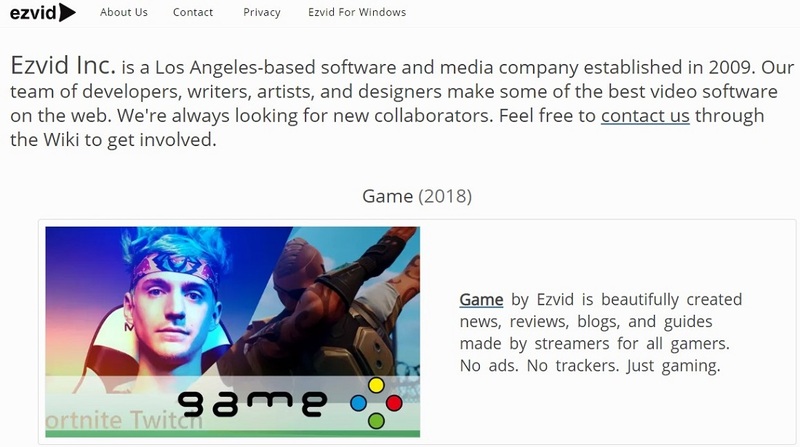 Not just there but you can also choose to upload it to the Wiki site of Ezvid. Ezvid was the world’s first registered wiki site. Includes a video editor inside it. It has voice synthesis and facecam. The site claims you can create a professional-looking video in minutes instead of hours. You can create AVI videos of all of your video activity and audio activity using this software. You can just learn in it in absolutely couple of minutes, big thanks to their built-in help files that are found right in their interface. The videos that you create with them have lowered file sizes compared to the other video recorders, not just that, they also have better quality too! A help file that is built-in. Can add some screen captions inside your video. Records some picture-in-picture webcam that runs simultaneously with your screen recording. Capture everything in your window, which includes the objects, menus, multiple windows and all the other screen activities of your computer. To know how to use this recorder to its full capabilities, there is a step-by-step instruction found around the program to create your videos. It is safe, free, full-featured, so you do not need to worry about it. Saves in a variety of formats including AVI, JPG, GIF, and PNG. No matter how you want to use your screen recorder, there are lots of them that you can find online. All depending on your need. Do not worry, you will never run out of things to do in your screen recorders, especially if you have chosen the best one yet. You may play around with the different features that it gives out, well, all of those depend on you. So have fun recording your videos on PC screen.